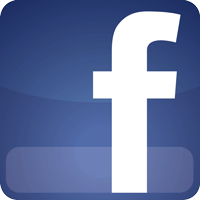 Join Cornerstone Roofing on facebook! - Cornerstone Roofing, Inc.
Join Cornerstone Roofing on facebook! Join Cornerstone Roofing on facebook and keep up to date on all of our latest roofing projects, recognitions, company information, holiday hours, and more! Also, check out our 5-Star reviews from our happy customers on facebook here.